You first walk into these luxury homes immediately invokes a sense of delight. 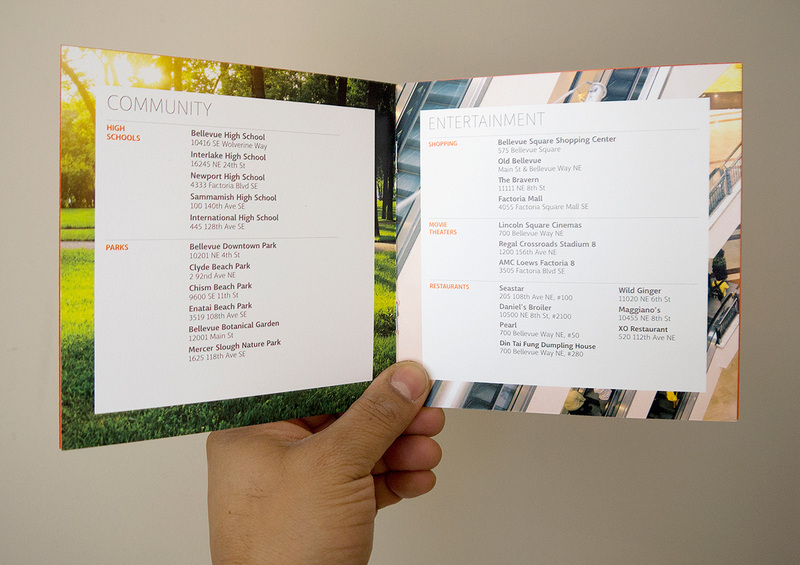 We began with the question: How can we reflect the same style and elegance of a JayMarc home in a welcome kit? Even in the age of the Internet, learning about your community is best done at street level through the eyes of locals. The Welcome Kit included curated lists of popular neighborhood retailers, restaurants and municipal amenities that a newcomer might need. A moving checklist was another bonus. 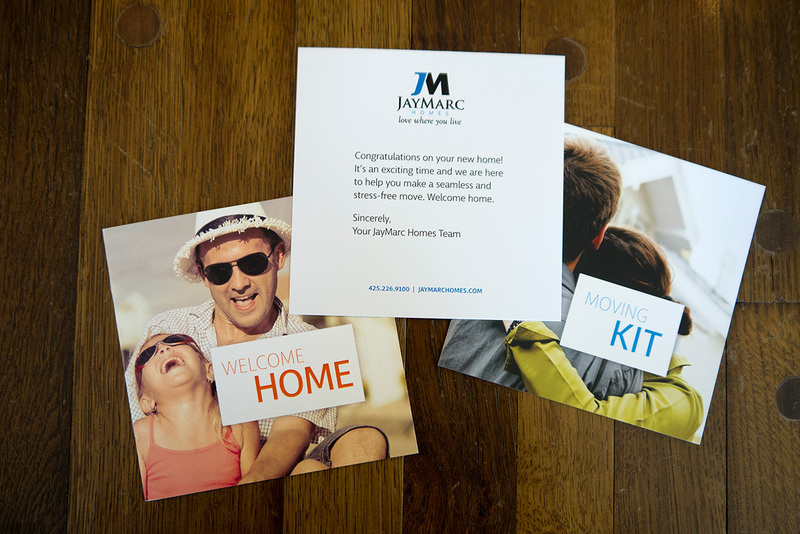 The Welcome Kit gave JayMarc Homes an opportunity to bolster and cement their brand throughout the entire marketing chain — a final touchpoint often overlooked in the customer experience.